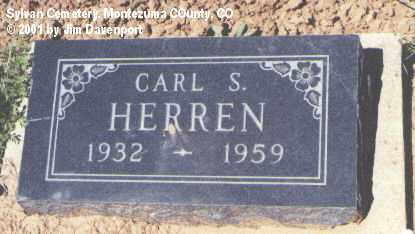 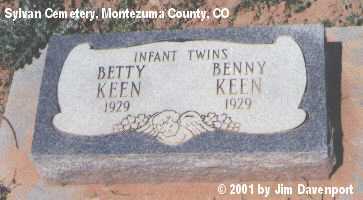 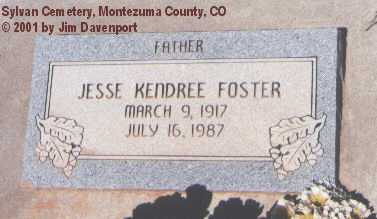 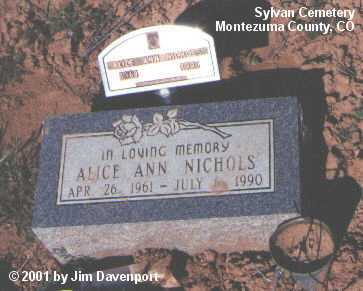 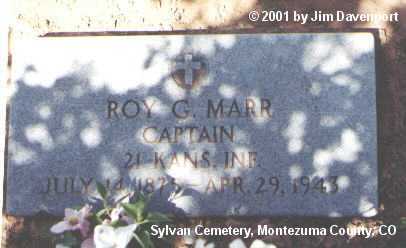 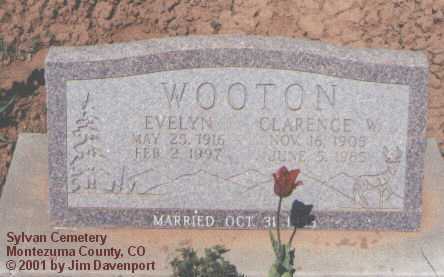 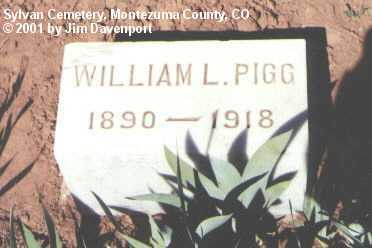 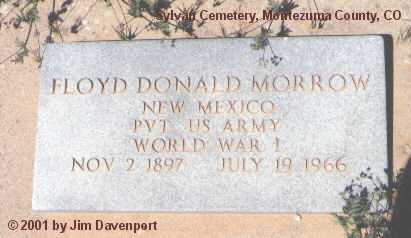 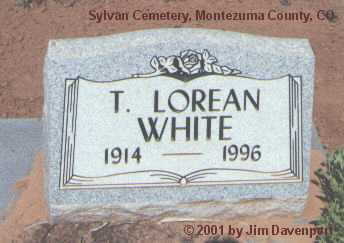 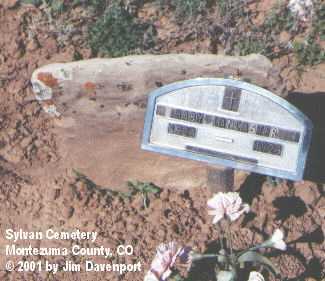 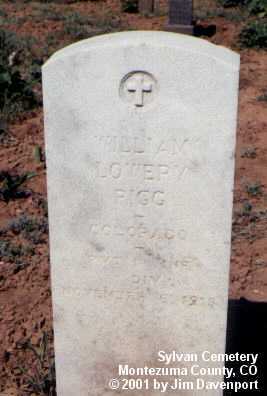 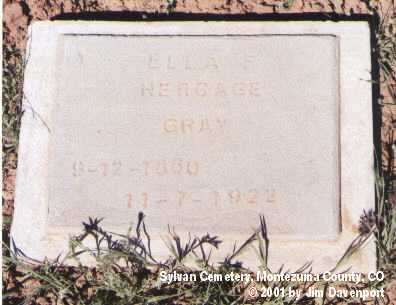 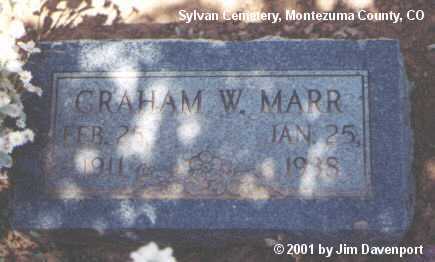 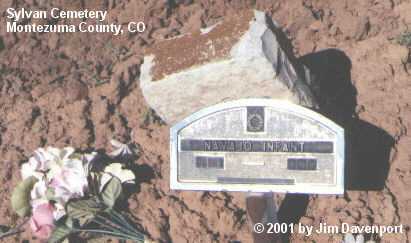 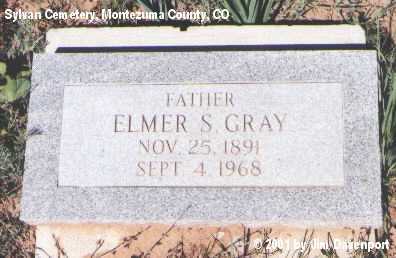 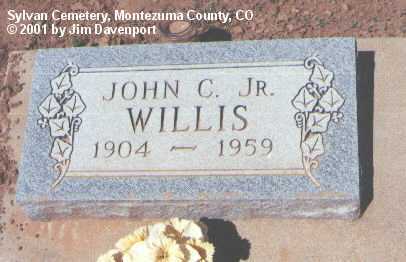 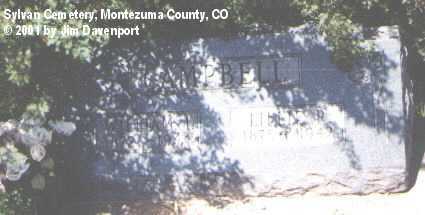 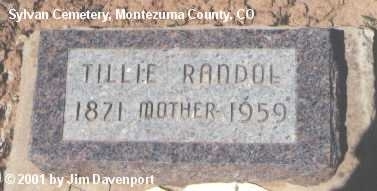 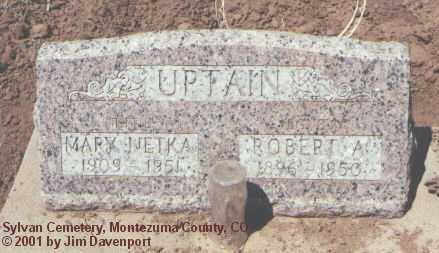 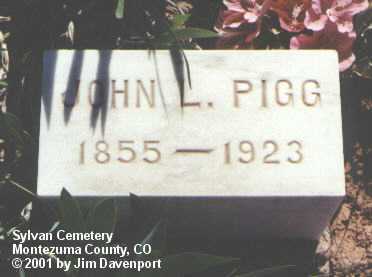 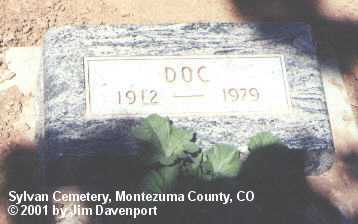 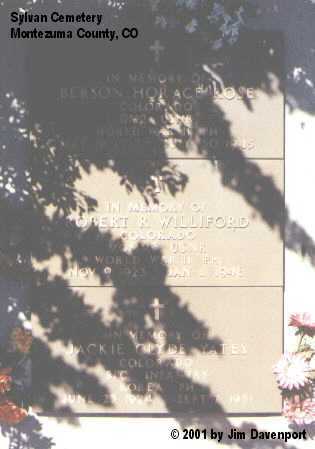 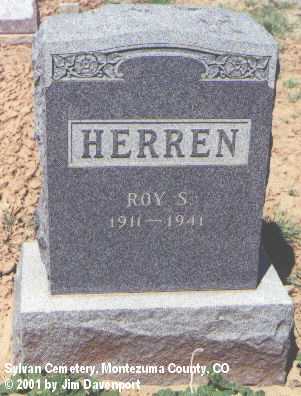 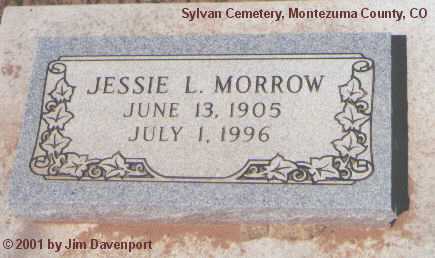 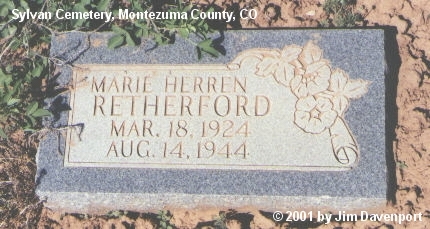 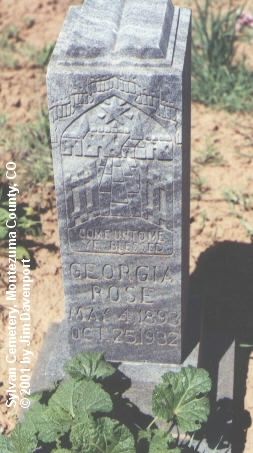 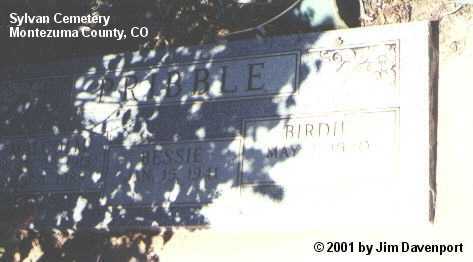 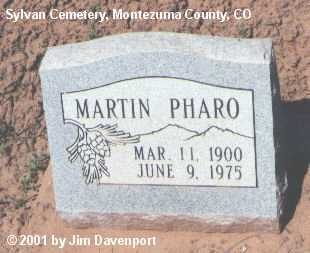 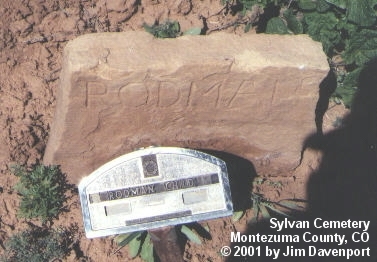 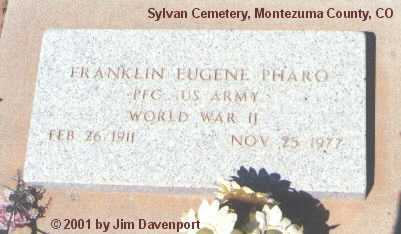 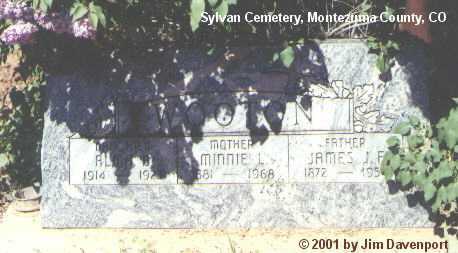 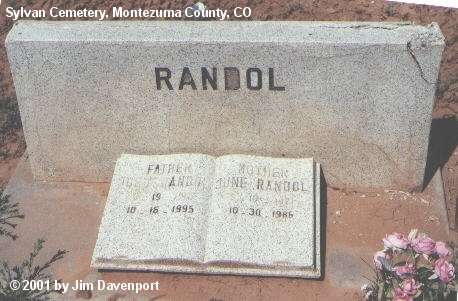 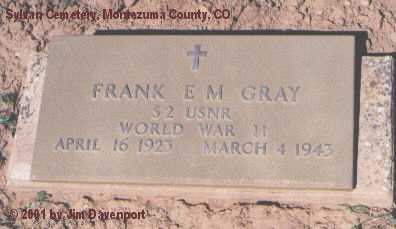 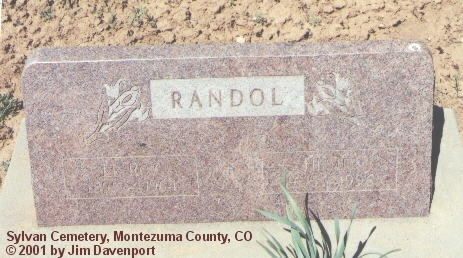 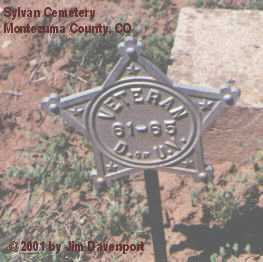 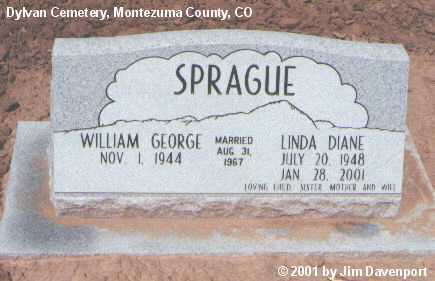 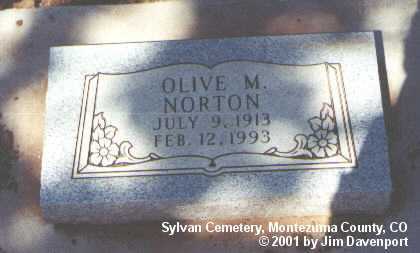 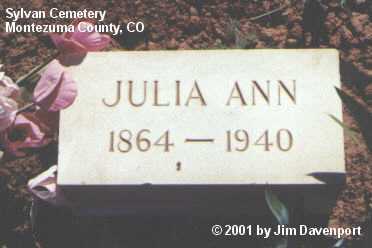 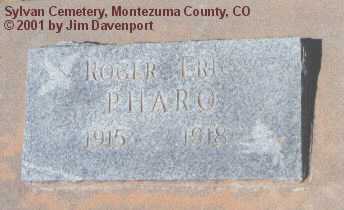 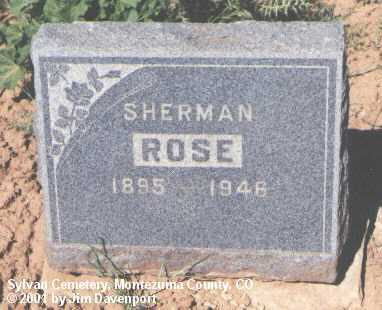 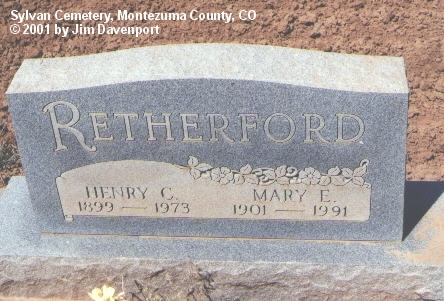 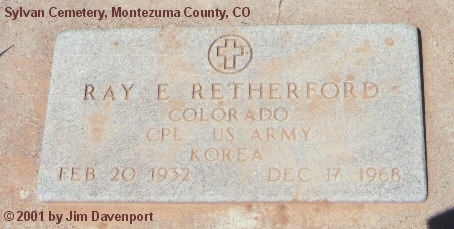 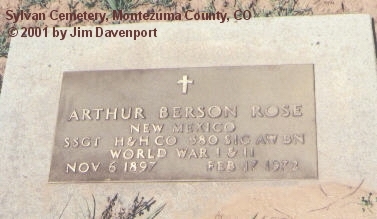 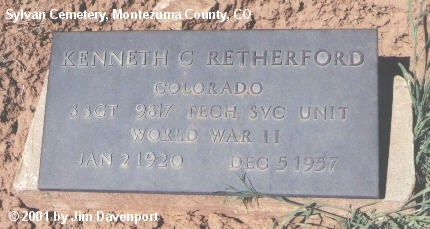 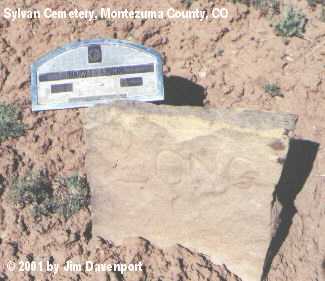 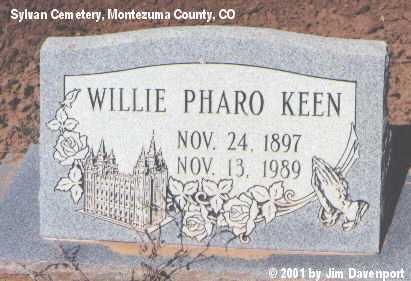 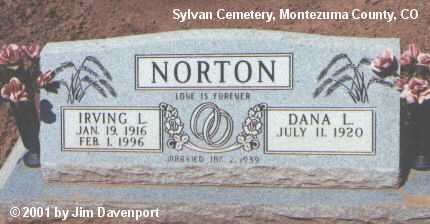 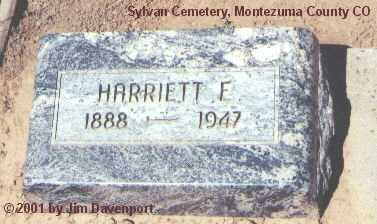 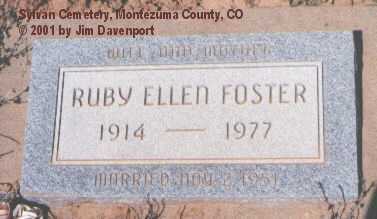 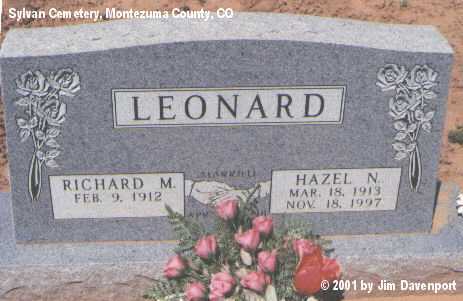 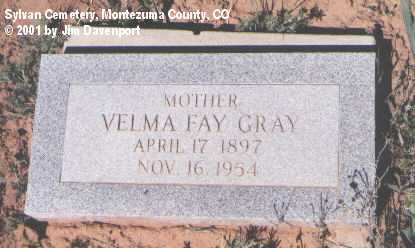 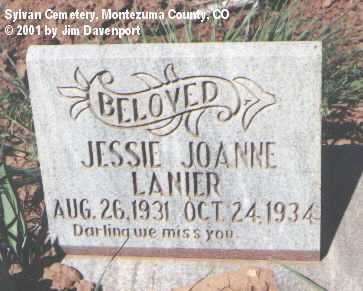 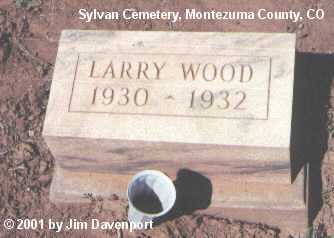 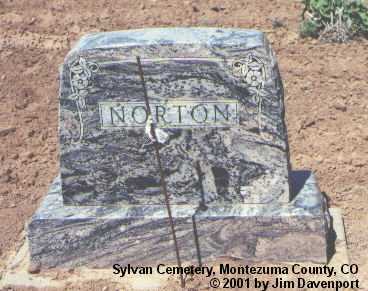 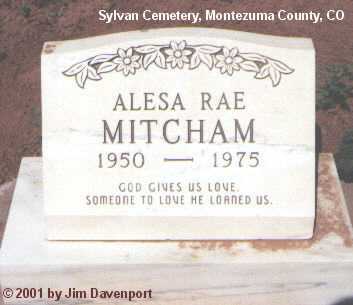 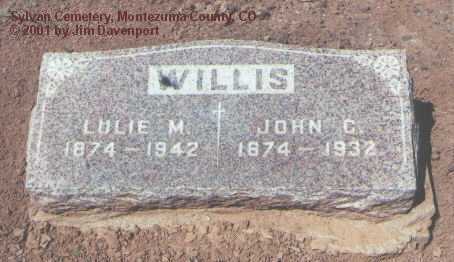 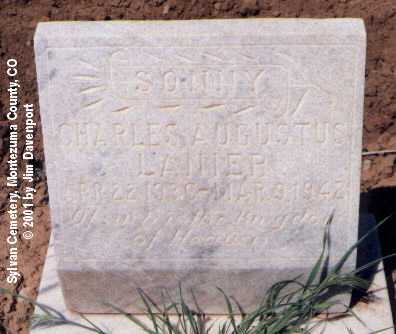 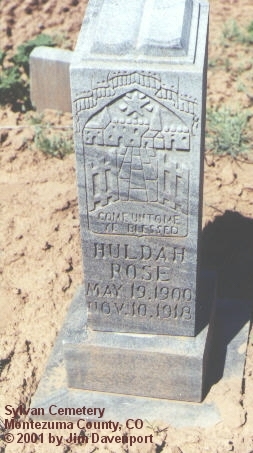 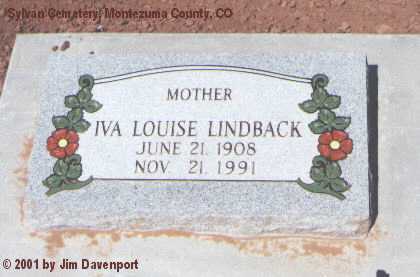 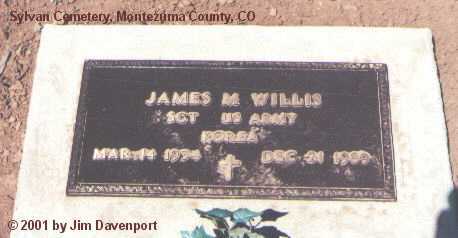 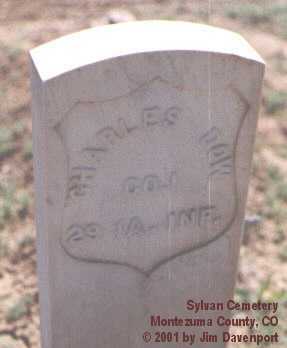 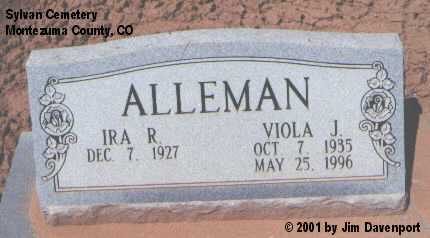 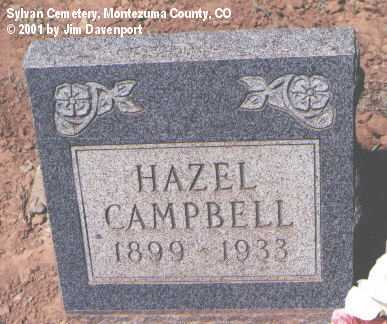 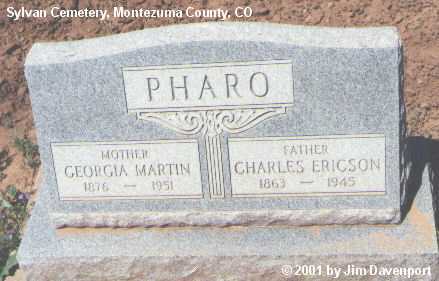 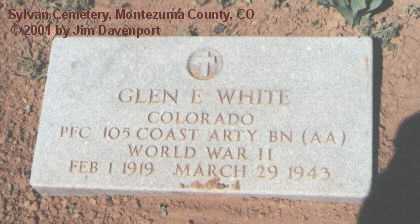 The Sylvan Cemetery is located 6 ½ miles west of Highway 666 from Pleasant View, CO on County Road CC, then south on County Road 9 for ½ mile; the cemetery is on the west side of the road. 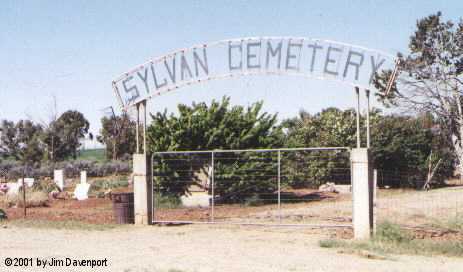 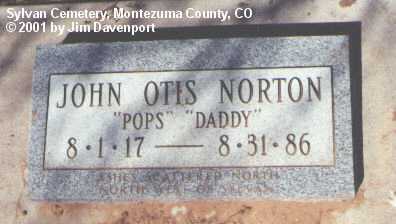 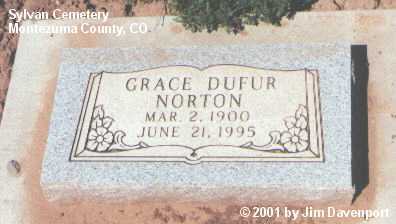 All gravestones have been photographed and entered here. 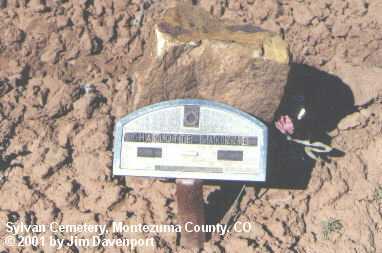 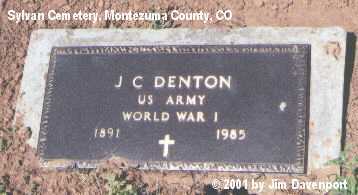 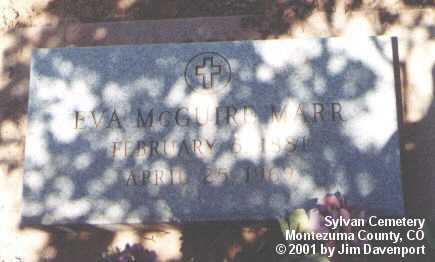 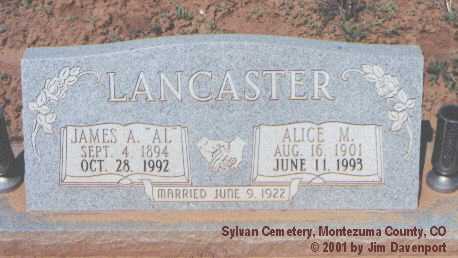 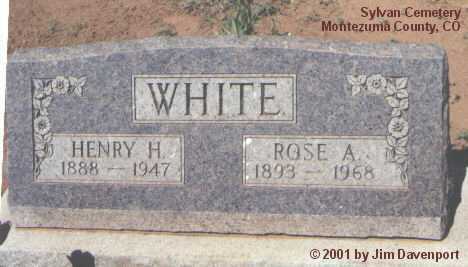 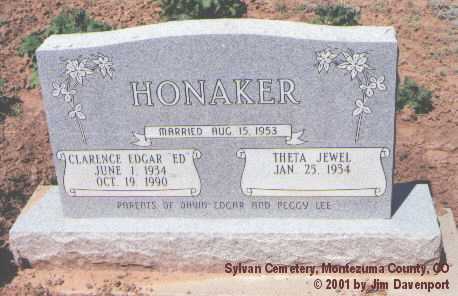 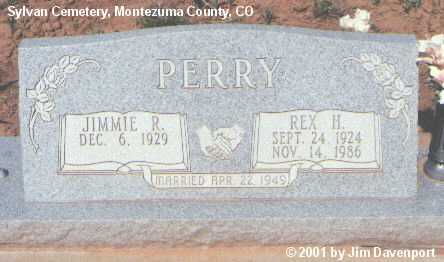 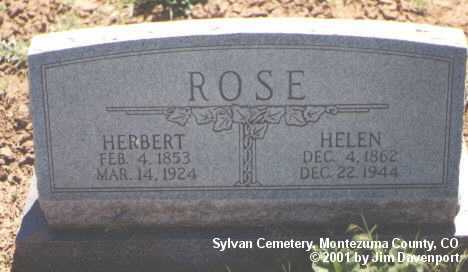 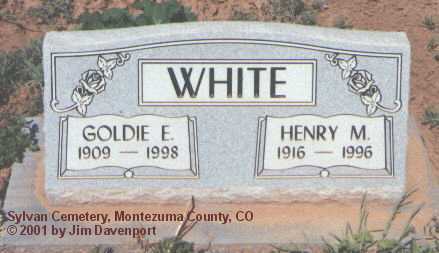 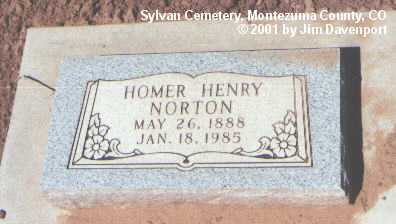 There are some metal mortuary markers that were not photographed.